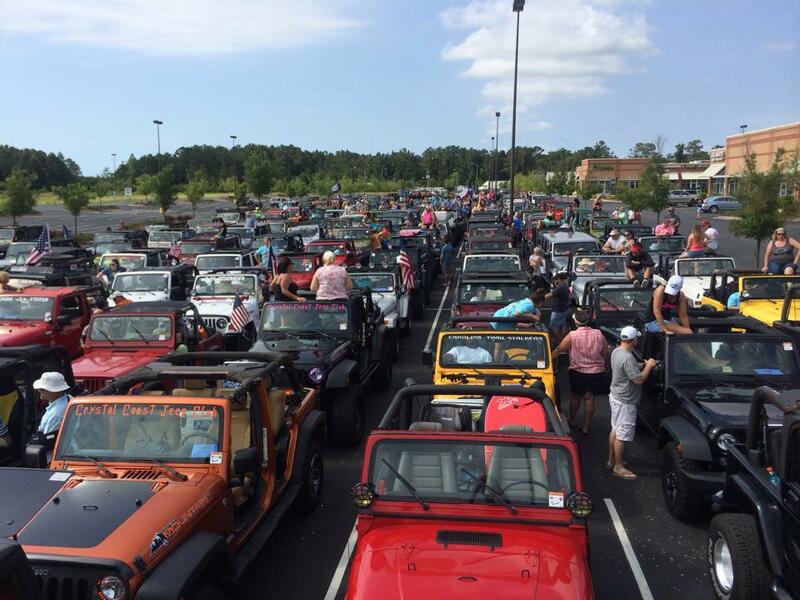 Path Less Traveled, Inc. provides complete solutions for off-road adventure events including planning, logistics & execution with venues in New York, Virginia and North Carolina. Events include Off-Road Driving Instruction & Recovery, Adventure Competitions, Overlanding, Corporate Outings, and Scenic Tours. 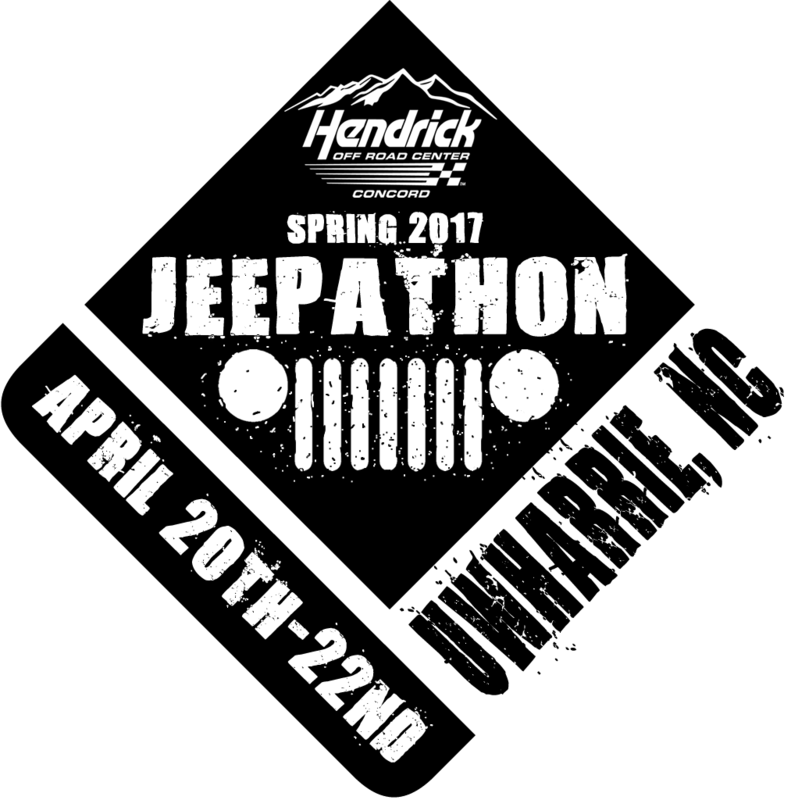 We work closely with staff from Uwharrie Off-Road Training Center and Big Creek Trails in Troy, NC and Northeast Off-Road Adventures in Ellenville, NY. 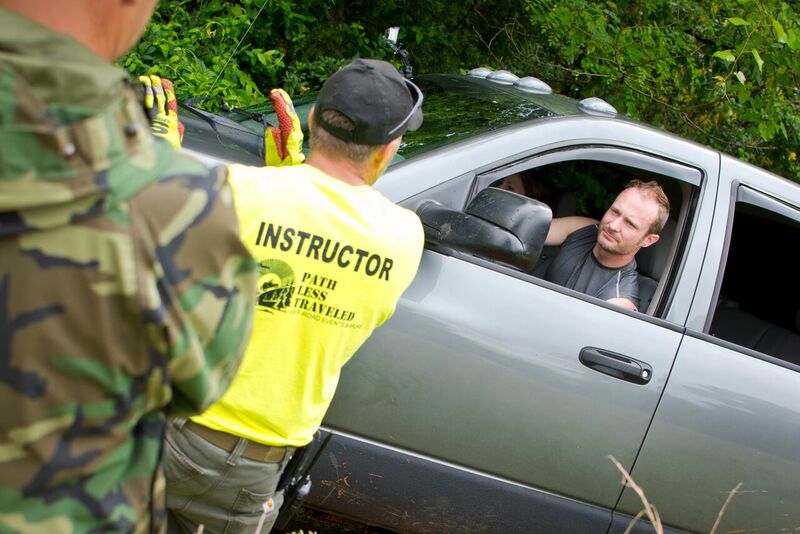 Both facilities are staffed with instructors certified by the International 4 Wheel Drive Trainers Association (i4wdta.org). Contact us about promoting your event on our website. Have an idea for an off-road adventure event? Let Path Less Traveled help make it happen.